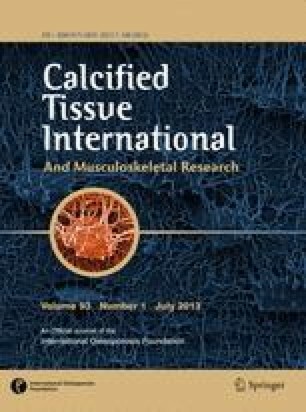 Type X collagen is a short chain collagen specifically expressed by hypertrophic chondrocytes during endochondral ossification. We report here the functional analysis of the zebrafish (Danio rerio) collagen Xα1 gene (colXα1) promoter with the identification of a region responsive to two isoforms of the runt domain transcription factor runx2. Furthermore, we provide evidence for the presence of dual promoter usage in zebrafish, a finding that should be important to further understanding of the regulation of its restricted tissue distribution and spatial-temporal expression during early development. The zebrafish colXα1 gene structure is comparable to that recently identified by comparative genomics in takifugu and shows homology with corresponding mammalian genes, indicating that its general architecture has been maintained throughout vertebrate evolution. Our data suggest that, as in mammals, runx2 plays a role in the development of the osteogenic lineage, supporting zebrafish as a model for studies of bone and cartilage development. B. Simões and N. Conceição contributed equally to this work. Electronic Supplementary material is available for this article at http://dx.doi.org/10.1007/s00223-006-0111-6 and accessible for authorised users. This work was partially funded by grants POCTI/CVT/42098/2001 (FishDev), POCTI/BCI/48748/2002 (SAMGP) and CCMAR funding from the Portuguese Science and Technology Foundation (FCT). NC, JPP and PJG were recipients of a postdoctoral (SFRH/BPD/18816/98 and PRAXIS/BPD/20229/99), and PhD (PRAXIS/BD/19665/99) fellowships from FCT. Part of this work was developed within the scope of a Luso-British Collaborative action (B-72/04) between MLC and RNK. Work in the laboratory of RNK was supported by the Wellcome Trust and Medical Research Council.